Topeka ? Gov. Sam Brownback is continuing his shakeup of the Kansas Arts Commission. Last month, Brownback, a Republican, vetoed funding of the Arts Commission, making Kansas the first state in the nation to end state assistance for the arts. While the funding is gone for the fiscal year that starts July 1, the commission still exists in state law. On Friday, Brownback appointed a new commission chair to replace one critical of Brownback. Linda Browning Weis, the new chair, immediately canceled next week’s commission meeting in Lawrence. Weis was also picked by Brownback to lead the Kansas Arts Foundation, which is the private organization the governor wants to replace the Arts Commission. The governor also shut down the Arts Commission’s Facebook page. Meanwhile, a member of the Arts Commission resigned and criticized Brownback’s decision to eliminate state funding. “It was tragic. It was wrong,” Lon Frahm of Colby said Monday. He said that before he served on the commission he may have agreed with Brownback’s philosophy that private funding of the arts was the way to go. 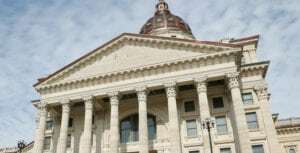 But after serving on the Arts Commission, he said that having a state-funded agency to assist in enhancing art in Kansas was more appropriate. The Legislature had appropriated $689,000 to the Arts Commission for the fiscal year that starts July 1, but Brownback applied a line-item veto to the funding. Frahm’s resignation was prompted by a choice given by Brownback. 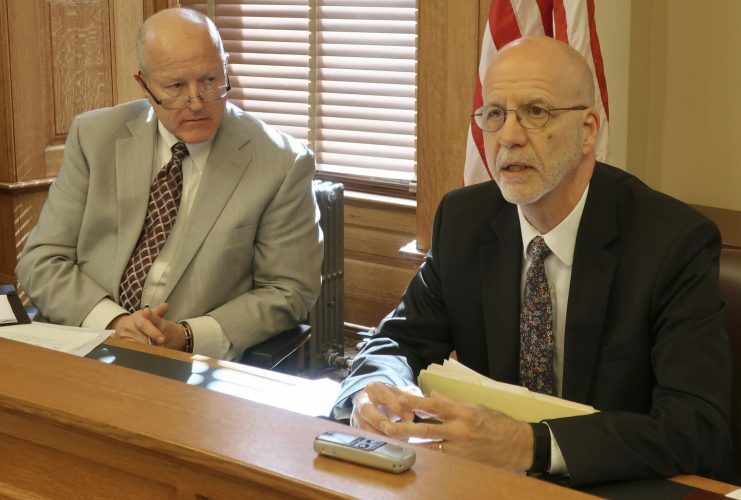 Brownback spokeswoman Sherriene Jones-Sontag said Frahm was told he could either continue to serve on the Arts Commission or on the Kansas Water Authority but not both. 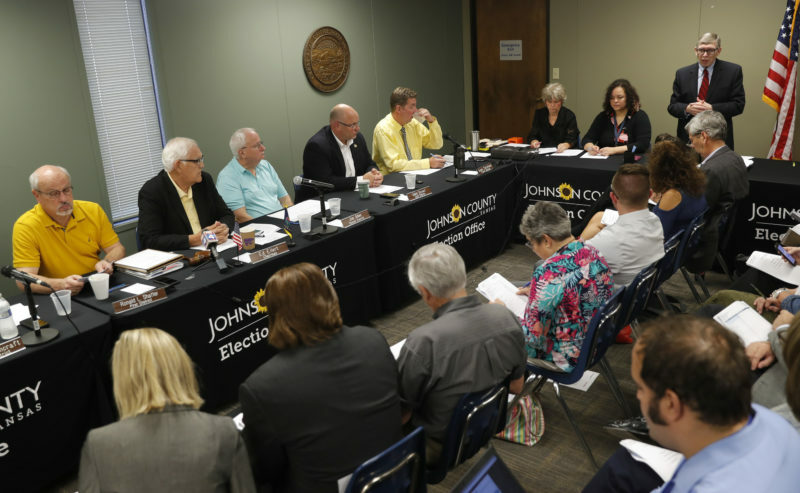 Jones-Sontag said Brownback thinks that both boards require such a large time commitment that he wants to make sure that people who serve are able to give the proper amount of attention to their task. 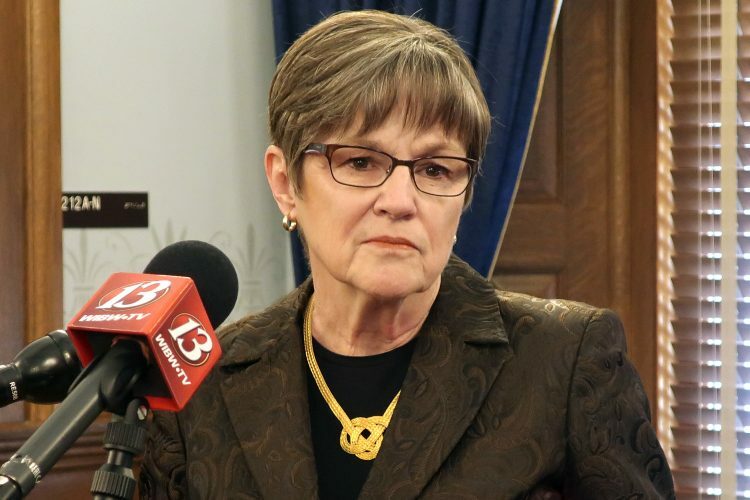 Weis will replace Henry Schwaller as chair. 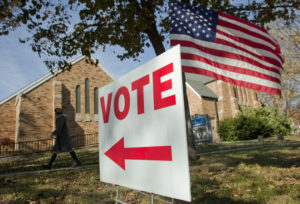 Schwaller opposed Brownback’s move to eliminate funding of the commission. Weis, the supervising broker-owner of an independently owned real estate company, has long been involved in community affairs and art and music programs. Weis canceled the June 16 commission meeting at the Lawrence Arts Center that had been called by Schwaller. At that meeting, Schwaller had planned for the commission to discuss its next move in helping secure support. But Weis said state law doesn’t allow the commission to meet anywhere but Topeka. She said the commission will meet again in July after it receives several new members. Five positions on the commission expire June 30. In addition, the Arts Commission’s Facebook page has been shut down until new commissioners come on board and the panel can determine the best way to communicate with the public, Jones-Sontag said. Kansas Citizens for the Arts, a group that supports the Kansas Arts Commission and opposes Brownback’s veto of funding, will hold a meeting June 16 at the Lawrence Arts Center. Meanwhile, Brownback again said he supported the arts in Kansas. He said he will donate a portion of his remaining inaugural funds to the Arts Foundation.